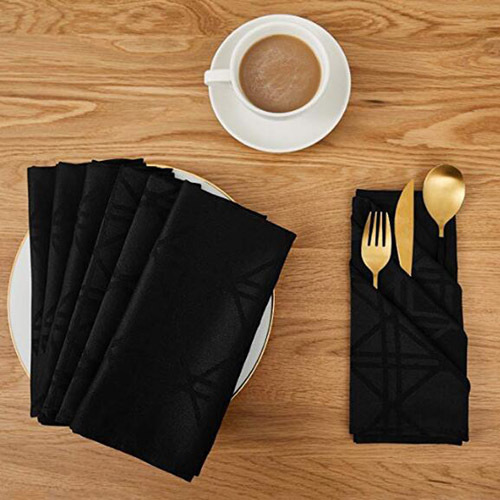 The black waterproof dinner napkins are made of high quality soft and smooth luxurious jacquard damask polyester fabric. 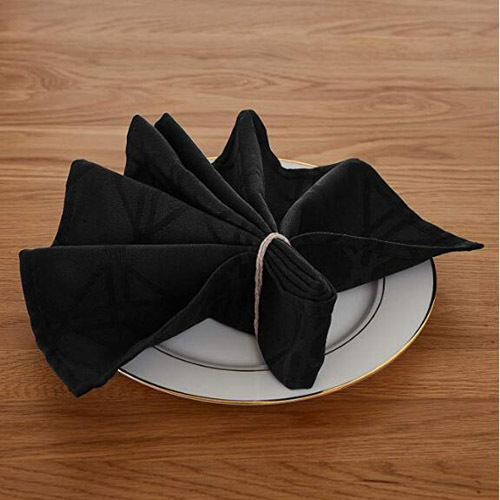 The polyester black Damask Napkins are made with heavy weighted and durable 180 GSM (grams per square meter) fabric combined premium texture, which resists stains and wrinkles. Our spill resistant Jacquard Napkins are perfect for any every event from causal family dinners to sophisticated soirees. Measured in 18``x18`` and with clean-lined hemmed edges, our damask napkins keep their shape and size intact (no shrinkages). 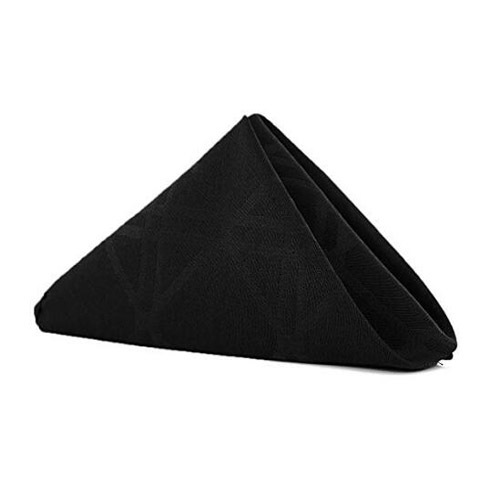 These cloth napkins are easily folded into elaborate designs for beautiful dining presentations. 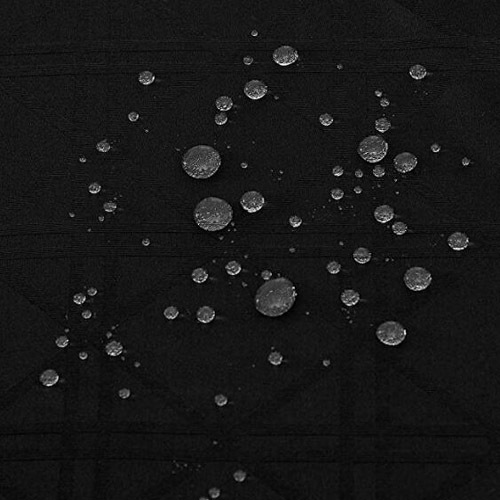 Looking for ideal Black Waterproof Dinner Napkins Manufacturer & supplier ? We have a wide selection at great prices to help you get creative. 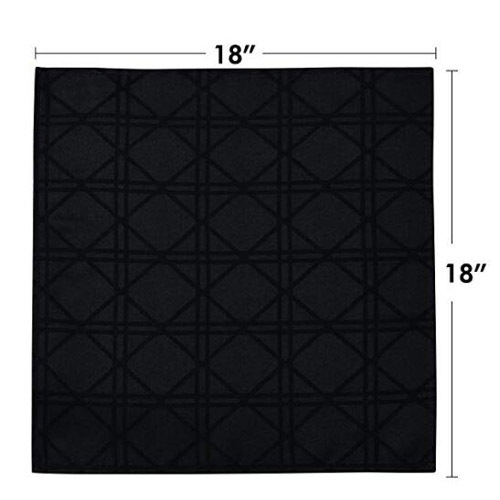 All the Polyester Black Damask Napkins are quality guaranteed. We are China Origin Factory of Spill Resistant Jacquard Napkins. If you have any question, please feel free to contact us.